We are LY HSIN Enterprise from Taiwan and provide a variety of clay. 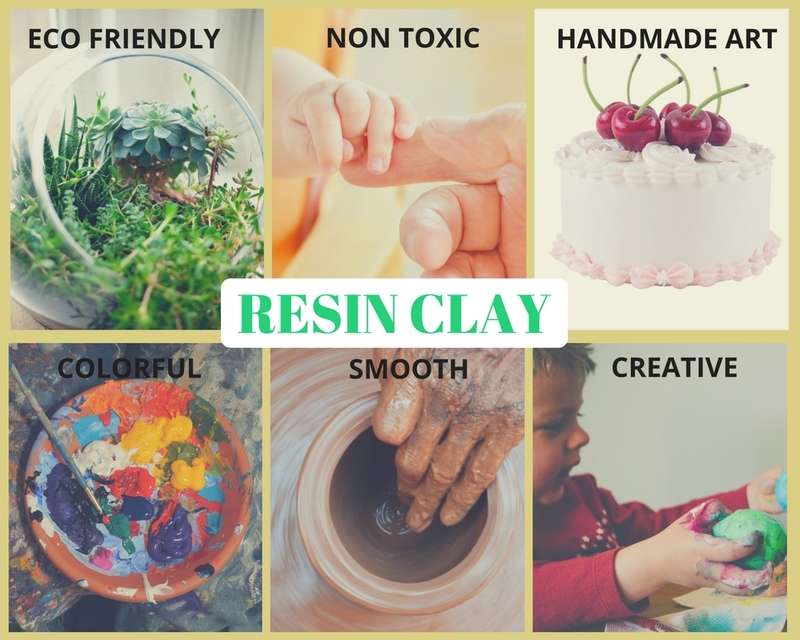 Resin Clay(Air polymer clay) is a natural clay which can leave to room temperature to air-dries to a hard solid. Are you looking for Resin Clay? Clay by us,LY HSIN enterprise,is the best choice! Leave your reply for us! Resin Clay is... •Air-hardening. •Simply to mix any color. •Easy to use and doesn’t stick to your fingers. •Extremely strong and durable. •The texture is smooth and silky. • Suitable for professional and handmade lovers . We are LY HSIN Enterprise from Taiwan and provide a variety of clay. Oil modeling clay is not soluble in water. Useful for many mold making and sculpting undertakings and also suitable for the creation of detailed sculptures from which molds can be made. 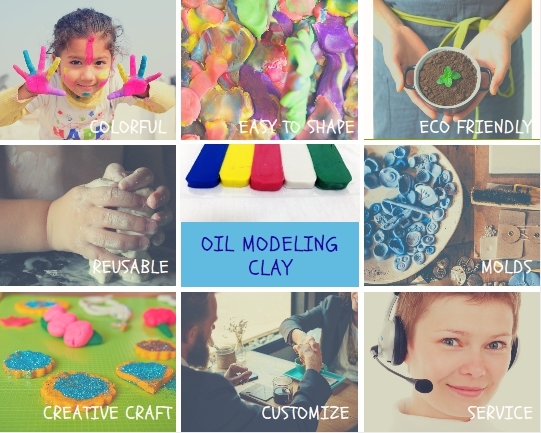 Are you looking for Oil Modeling Clay? oil modeling clay is... •Not soluble in water. •Not harden and can be re-used. •Texture is smooth and easy to sharp. •Easy to mix color. • Can be DIY set or gift. We are LY HSIN Enterprise from Taiwan and provide a variety of clay. Air dry clay is one of the most common materials, and We accept a custom made order. Are you looking for Air Dry Clay? air dry clay is... •Air Hardening. •Texture is pliable. •Soft and easy to work with. •Easy to paint amd mix color. •Solid and robust ,don't need for heat or firing. Ly Hsin Enterprise has been a professional manufacture that is concerned with the design, development and production of clay in Taiwan since the 1980s. 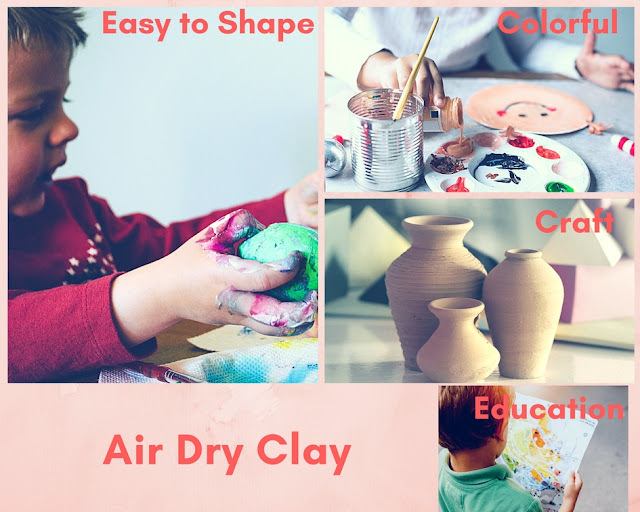 We produce a wide variety of clay products ,including Air Dry Clay, Oil Modeling Clay, Light Air Dry Clay, Whipped Cream Clay, Hand Imprint Clay, Resin clay, Tools…etc. And designed by clay customized production, R&D and design.